Take a look at these creatures. Absorb their natural beauty, their natural grace. Look at the divine water they swim through, play, and relax in. Now take a look at their eyes. They’re not just looking at you are they? They’re acknowledging you like another human being would. They even seem to be smiling at you right? They communicate their happiness just like any person would. These majestic creatures are dolphins. Dolphins are intelligent, elegant, strong, and they are endangered of going extinct. 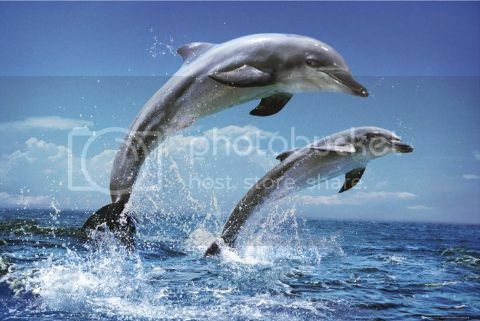 Dolphins are a favorite of those who enjoy watching wildlife because of their agility and playful behavior. A lot of little children also love dolphins because of this. Dolphins are such valued creatures yet their homes and lives are constantly threatened by things such as net fishing and oil spills. Hector’s dolphins are native to New Zealand and are the species that currently face the most danger. Experts say that the main cause for the Hector dolphins being on the verge of extinction is damaging fishing methods. 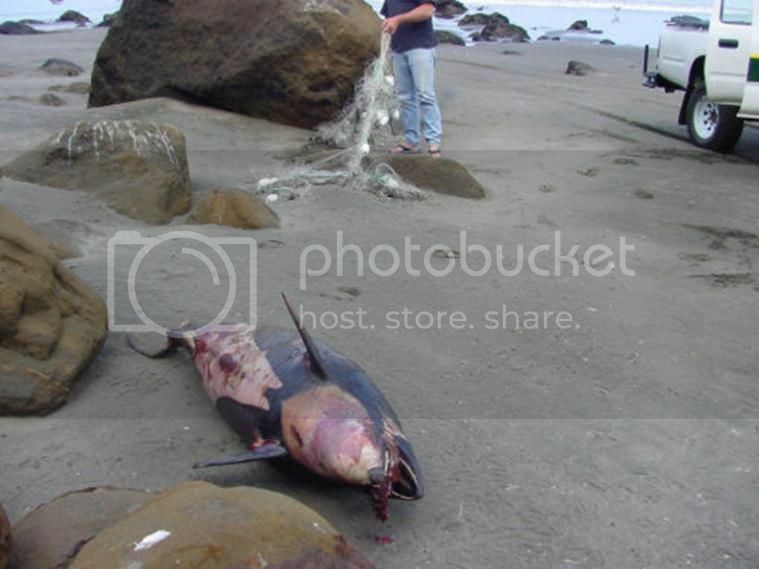 Net fishing is drowning 23 dolphins a year just on the east coast of the South Island in New Zealand. Imagine that number as a minimum for every other area that dolphins are located. Trawl nets, which drag the net through the water from the boat rise that number to at least 46 dolphins dying a year in that area because of the tangled mess those nets creates. The intent is to catch fish not dolphins. Why not just use the simple hook and line fishing? Yes, it’s a longer process but it doesn’t matter if the lives of dolphins are not taken into consideration. The Sea Shepherd Conservation Society fights strongly against the endangerment of dolphins and other marine animals like the Galapagos, whales, sharks, etc. They actively go about trying to better the lives of these animals. In 2003, they even exposed the slaughter of dolphins in Taiji. If images like this make you angry, sad, disappointed, or even sick. Help put a stop to the cruelty of dolphins and other marine animals out there. The Sea Shepherd Conservation Society is always looking for people to get involved, to volunteer, to attend their events. One can also take action right away by signing this petition specifically to help Maui’s dolphins who are also native to New Zealand and are the smallest and rarest marine dolphins, closer to extinction than their cousins, the Hector dolphins. By signing, you show the New Zealand government that enough people do actually care about these dolphins so that they have to do something about their mistreatment.